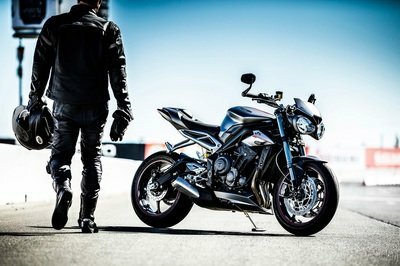 Triumph, a manufacturer having more than two decades of experience in building top-class motorcycles, has bet big on their Street Triple naked roadster model. 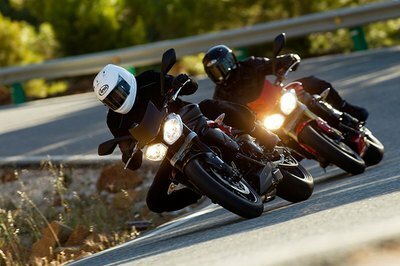 Giving the riders a distinctive appeal was the characterful and thrilling 675cc triple cylinder engine that had previously made the Street Triple what it was. 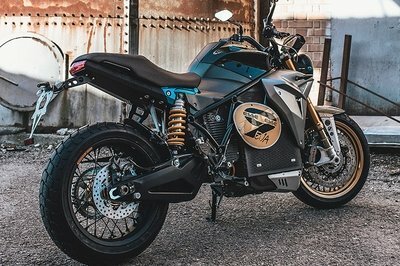 The small roadster motorcycle became a Triumph icon back then and came in two variants, the S and R.
Now, both these variants produced from 2016 to 2017 have been issued a recall by the National Highway Traffic Safety Administration (NHTSA) for "an electrical short that could cause the engine to stall, increasing the risk of a crash". A total of 541 vehicles have been affected by this recall. 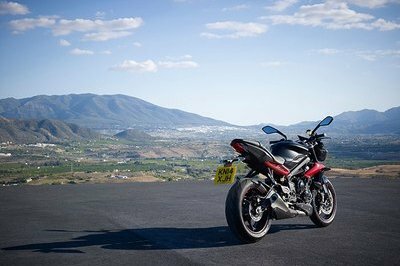 Triumph stopped making this 2016 model when they refurbished it in 2017 with cutting-edge technology, earth-shattering equipment list, attention to detail and a new sinister 765cc powerplant producing a mad 121 hp. The recall, however, affects the previous generation model in which a wire for charging the battery systems may, due to vibrations, rub against a bracket of the ABS modulator. This will shave off the insulation of the wire over a prolonged period of time and will result in exposing the copper to get in contact with the bracket, potentially resulting in an electrical short. 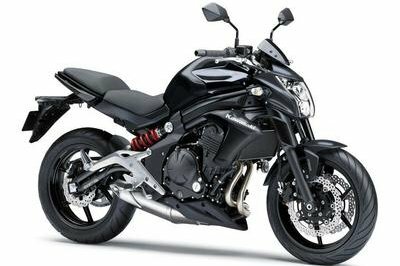 This short circuit will then cause the engine to stall without warning which may, in turn, lead to a fatal crash when riding the bike at high speeds. 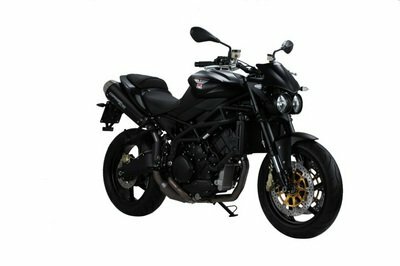 The customer might also face problems with a flat battery leading to an inability to start the engine. 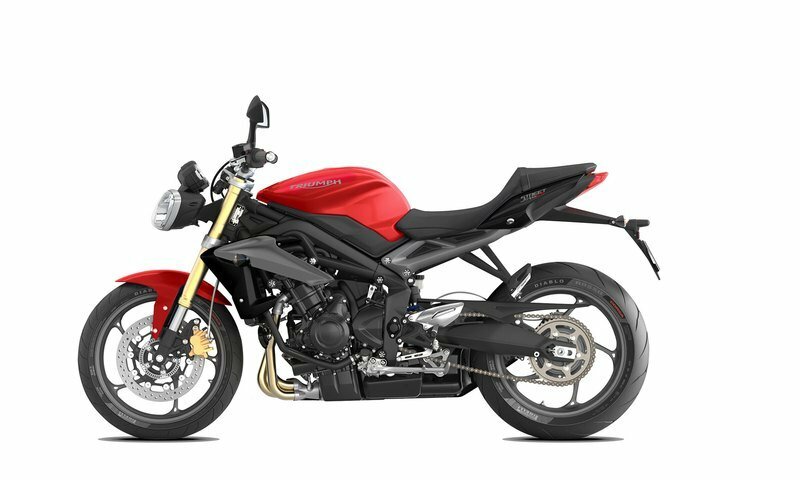 The recall will begin from November 30th and Triumph Motorcycles America, LTD has started notifying the owners and the dealers of the affected models. 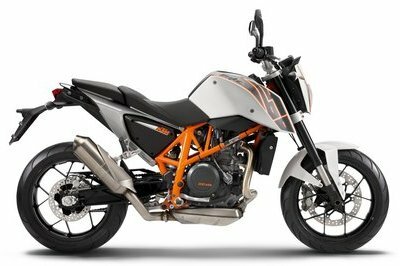 If they identify the problem on the bike, the service station will replace and reroute the regulator/rectifier link lead for free of charge and can be done so within a span of one hour. Owners may also contact the National Highway Traffic Safety Administration Vehicle Safety Hotline at 1-888-327-4236 (TTY 1-800-424-9153), or go to www.safercar.gov. The NHTSA Campaign Number for this recall is 17V700000.